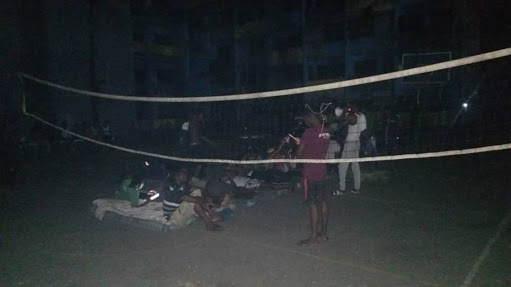 This is what poor power supply caused at the College of Medicine, University of Lagos (UNILAG). 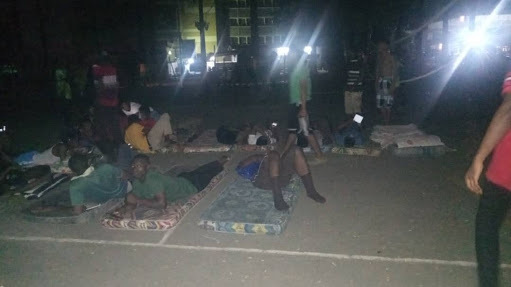 Lack of electricity forced medical students to sleep outside. The present situation at the College of Medicine of the University of Lagos. Students seen sleeping outside. From having 128 hours power supply every week to having just 28hrs every week..."